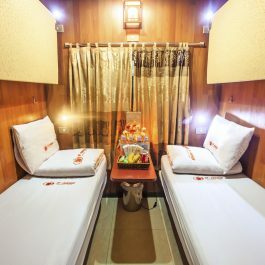 Hanoi have many landscapes, there are many reason let travelers visit here. 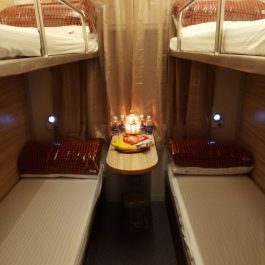 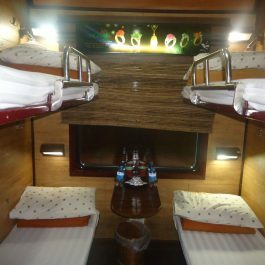 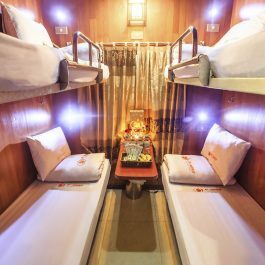 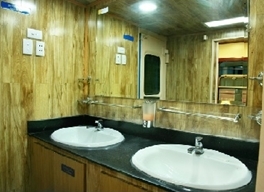 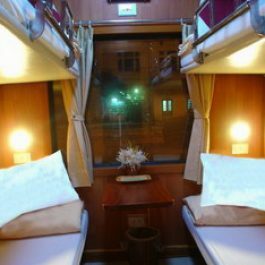 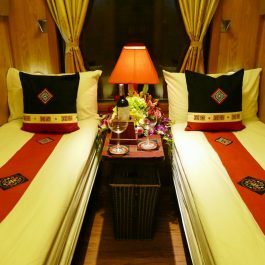 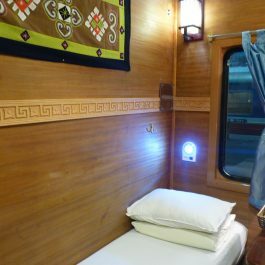 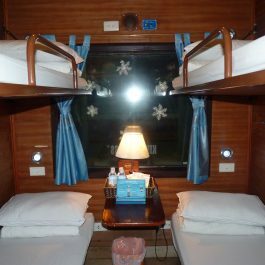 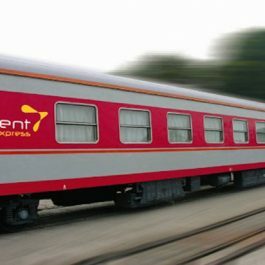 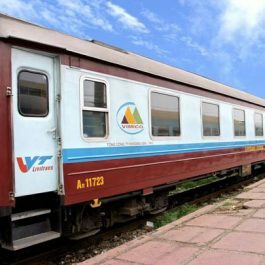 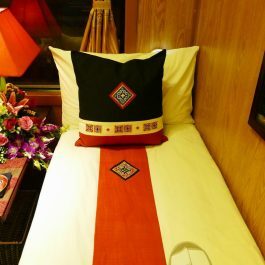 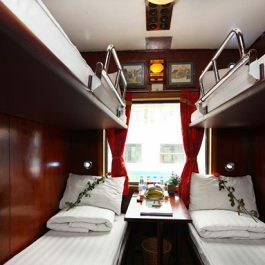 Travel by train to Hanoi is best way (more comfortable and safe). 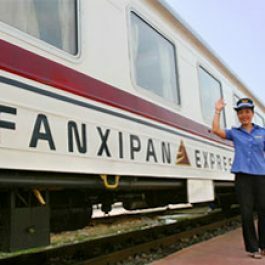 Just check timetable and select train ticket to go now.